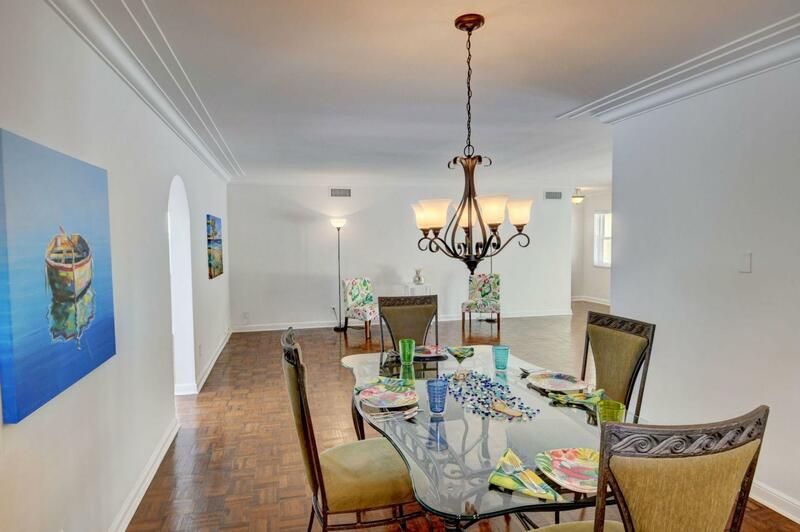 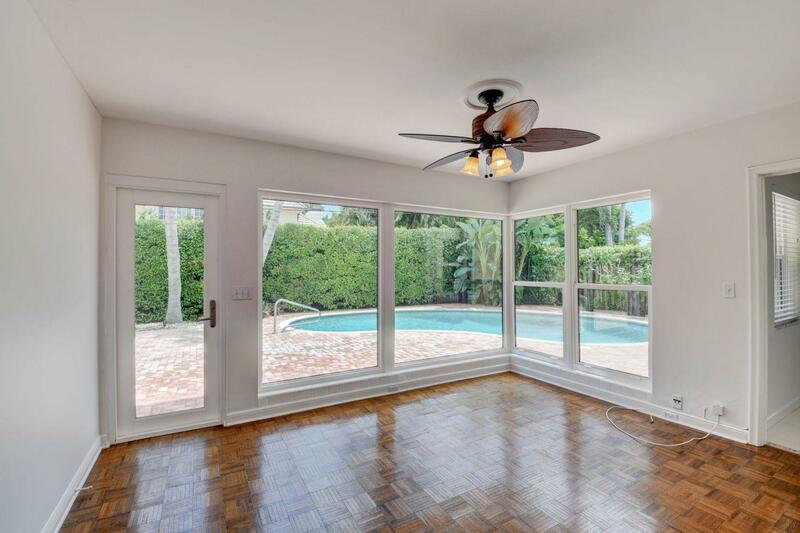 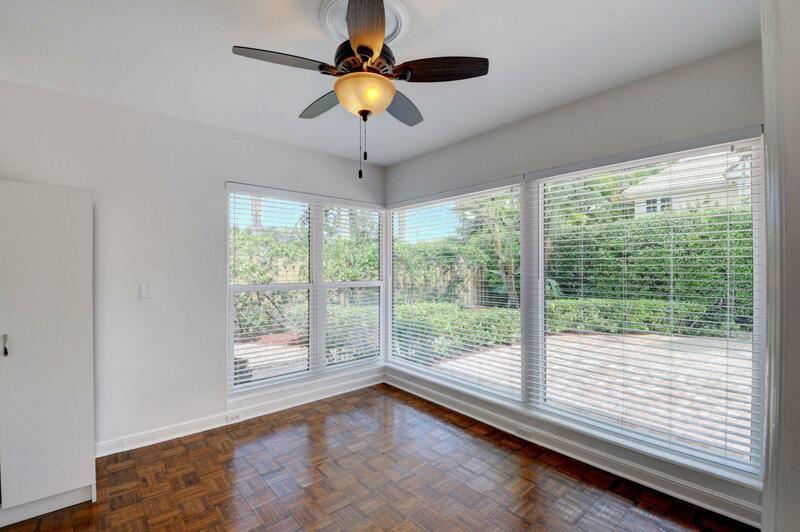 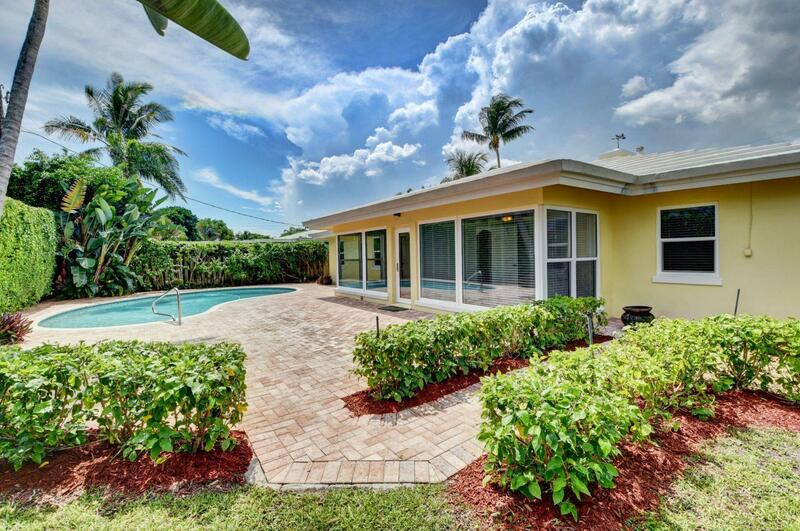 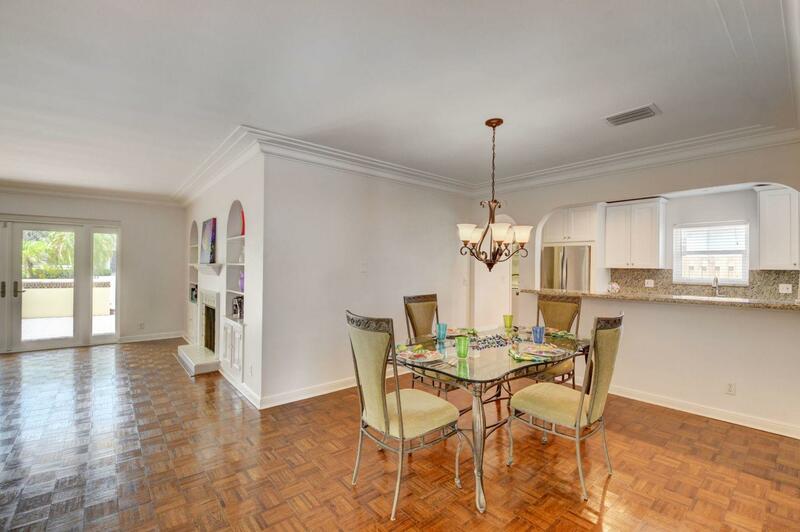 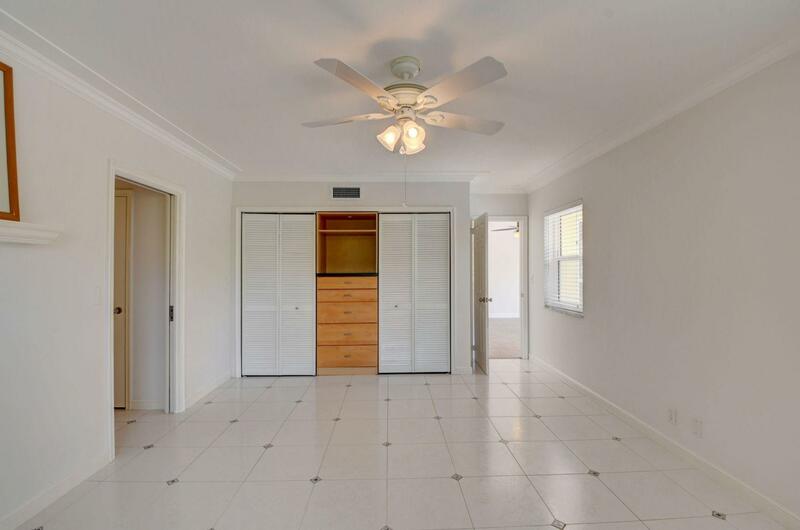 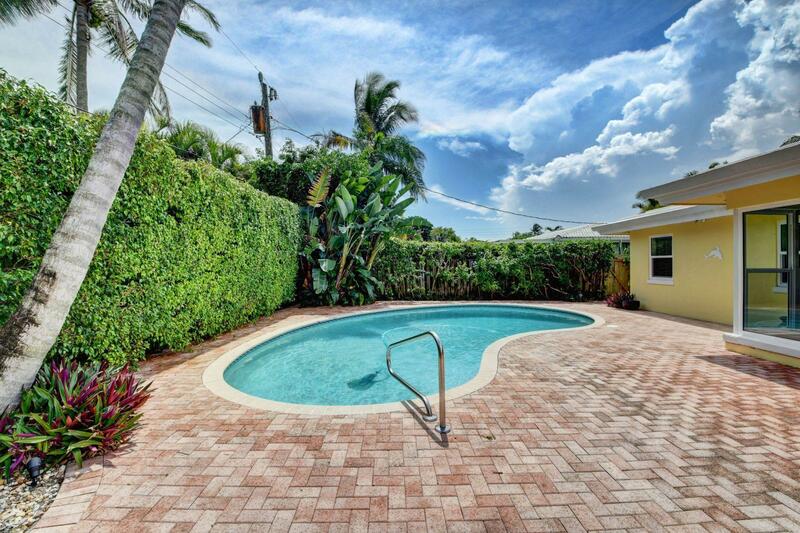 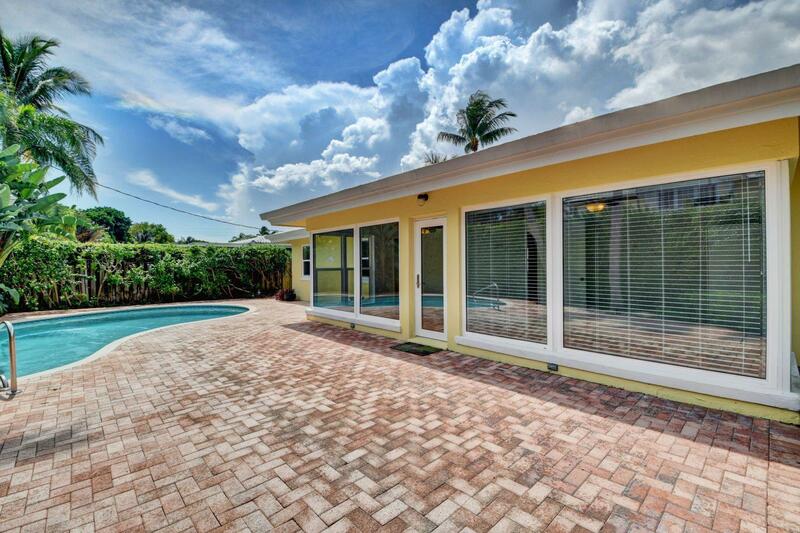 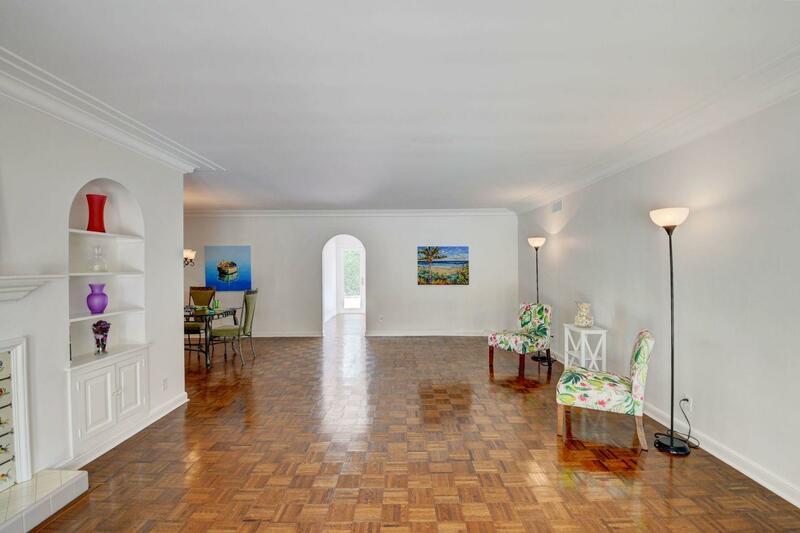 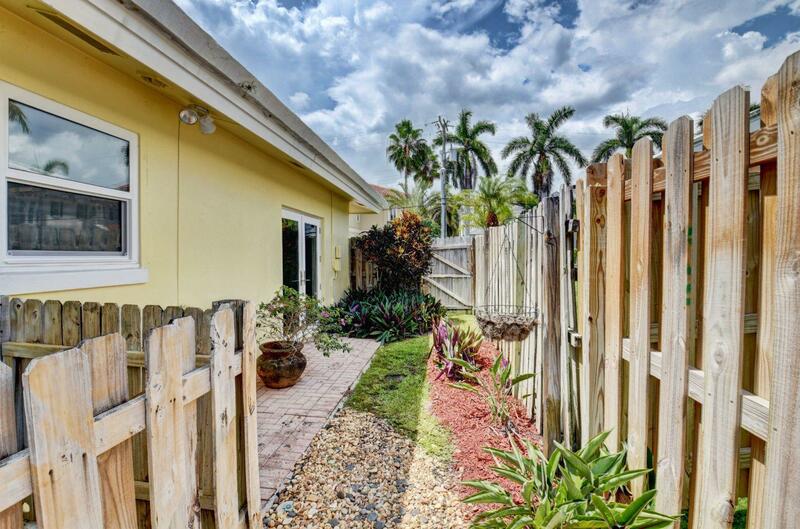 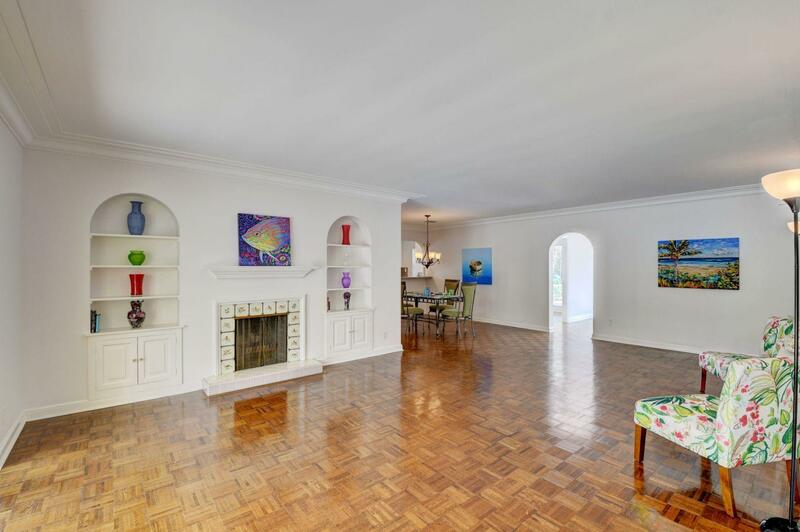 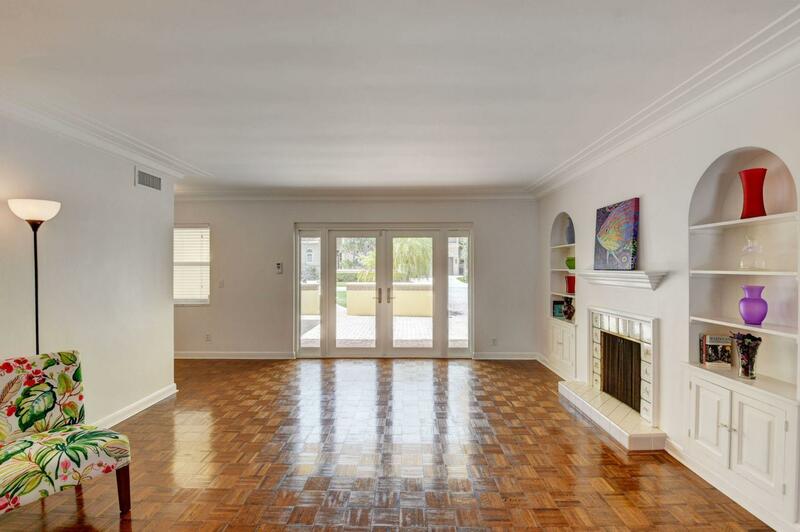 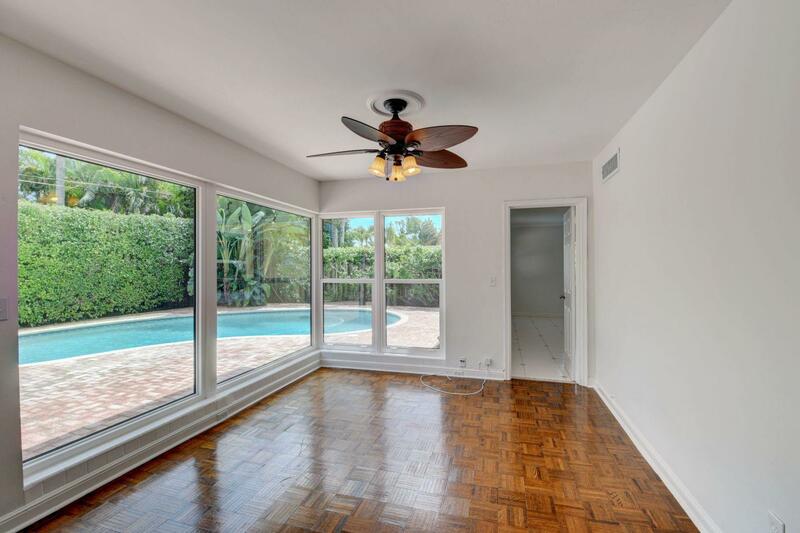 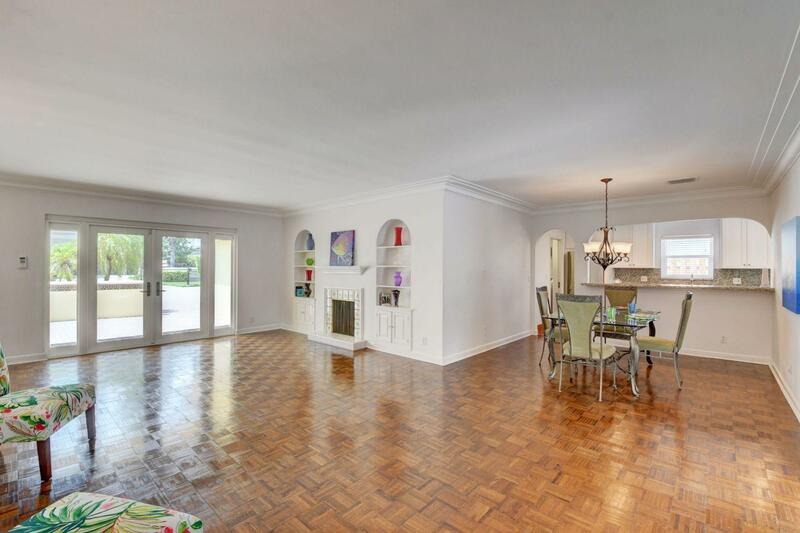 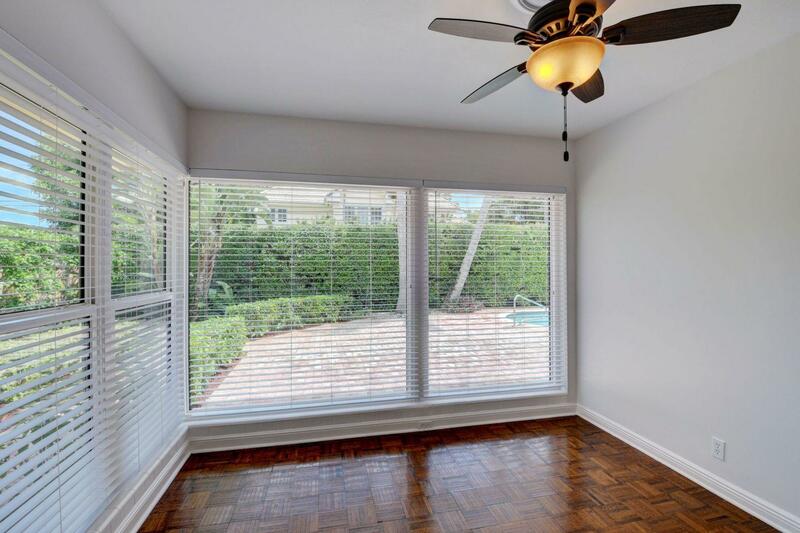 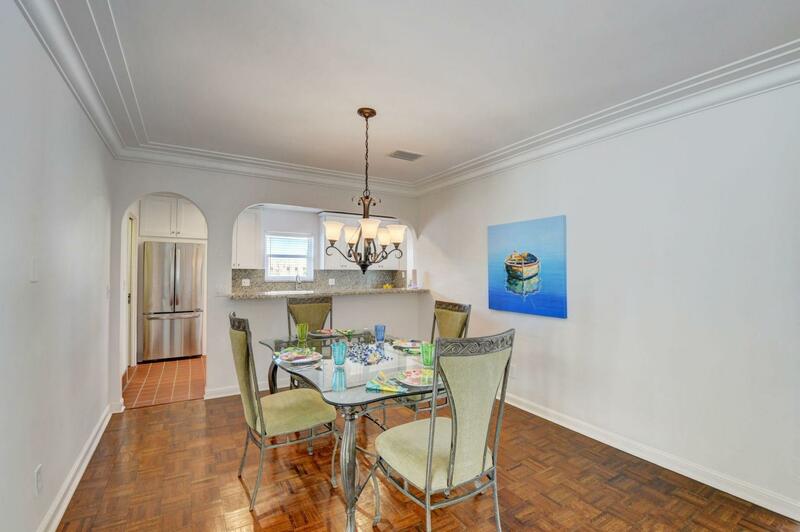 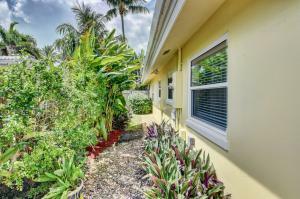 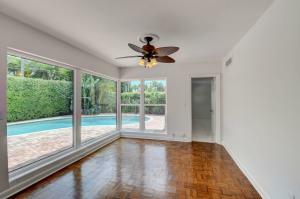 Fall in love with this sunny and inviting mid-century modern 2BR/3BA plus office pool home just a few blocks from the ocean. 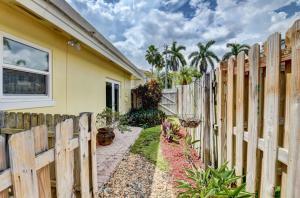 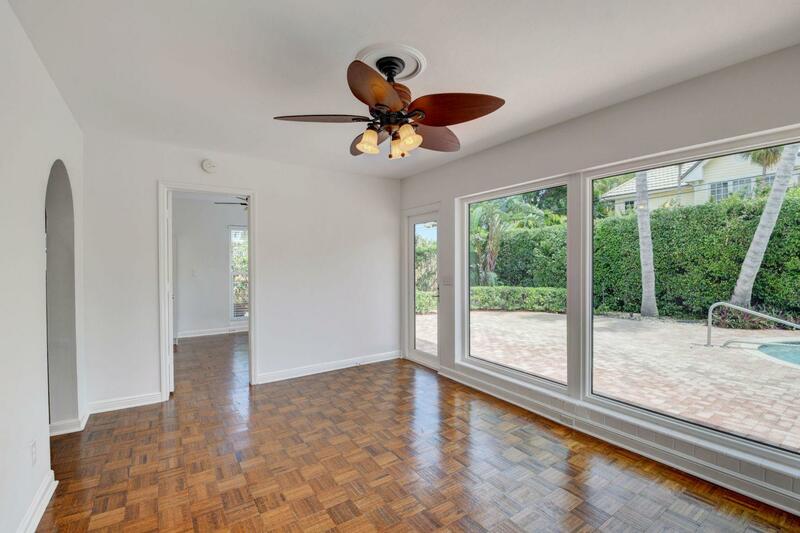 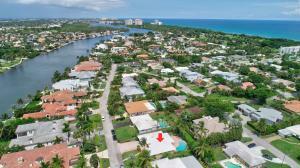 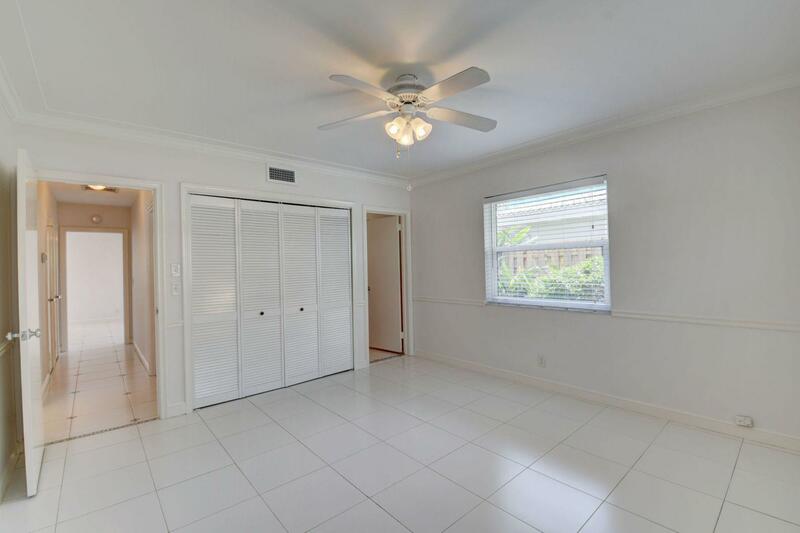 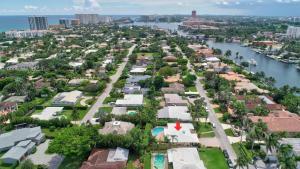 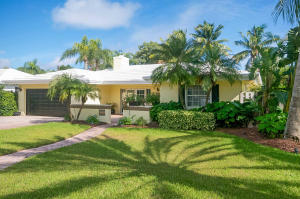 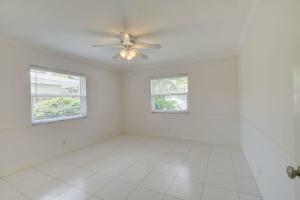 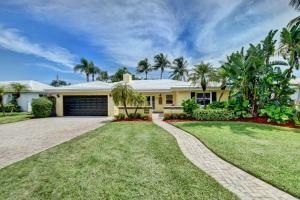 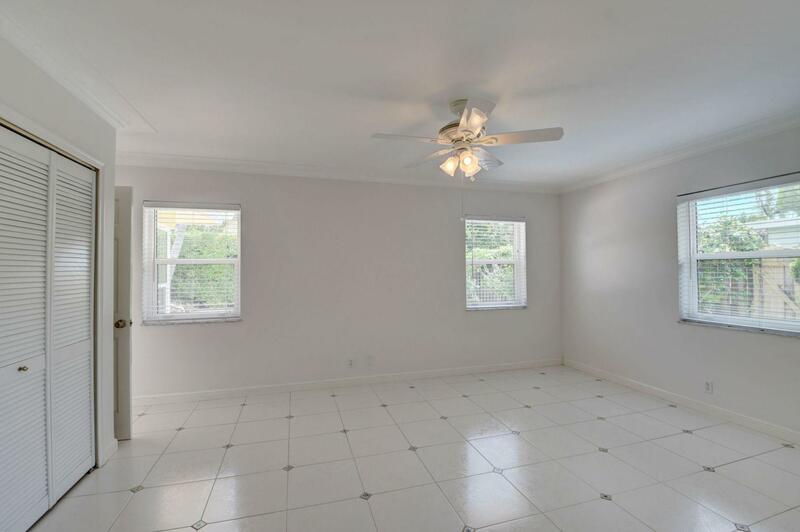 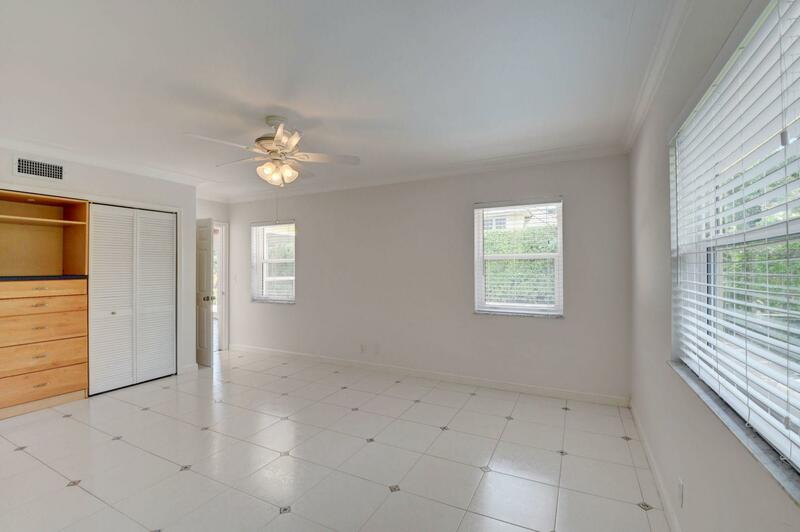 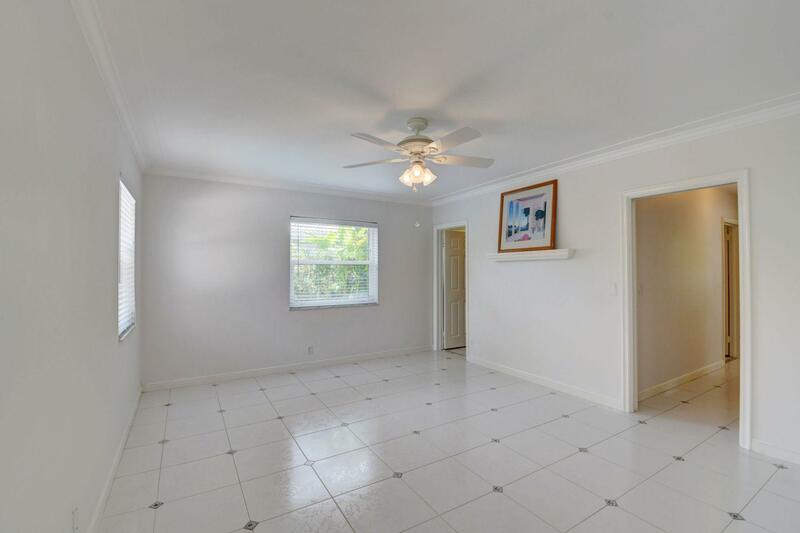 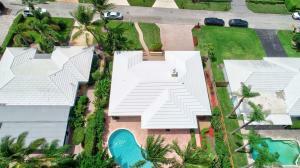 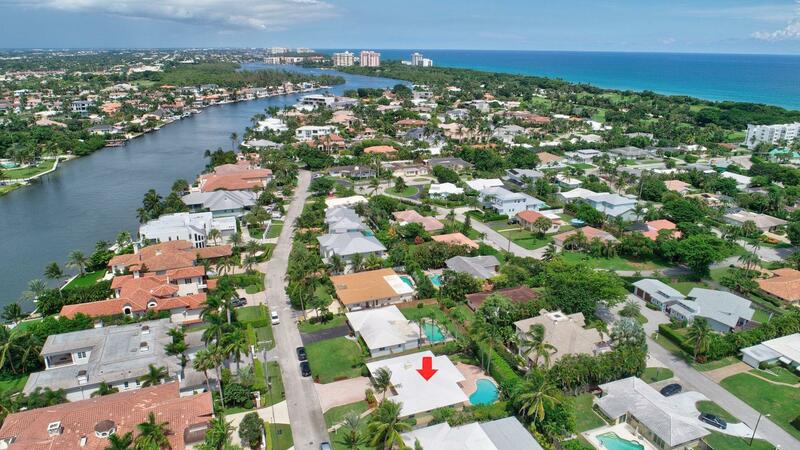 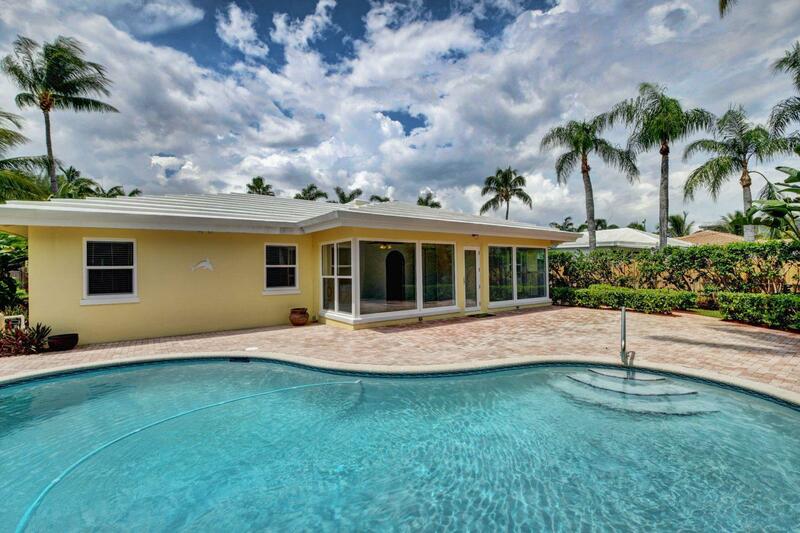 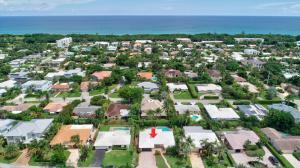 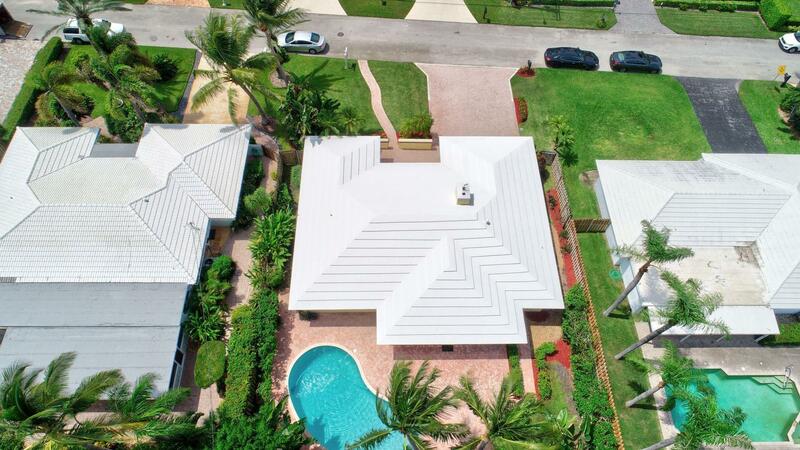 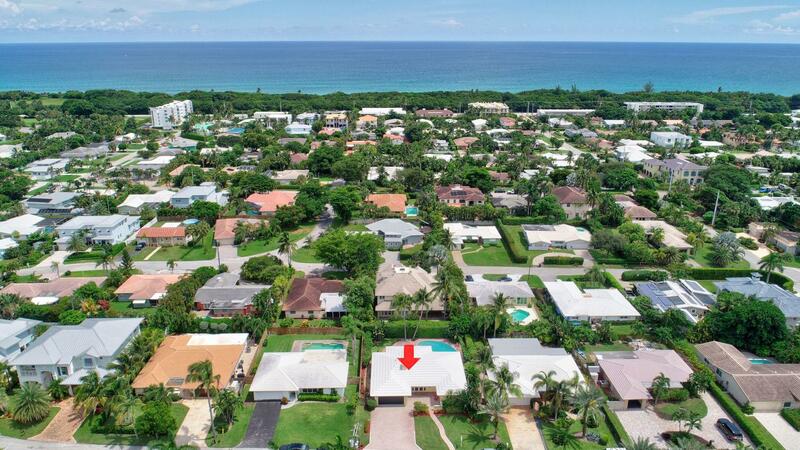 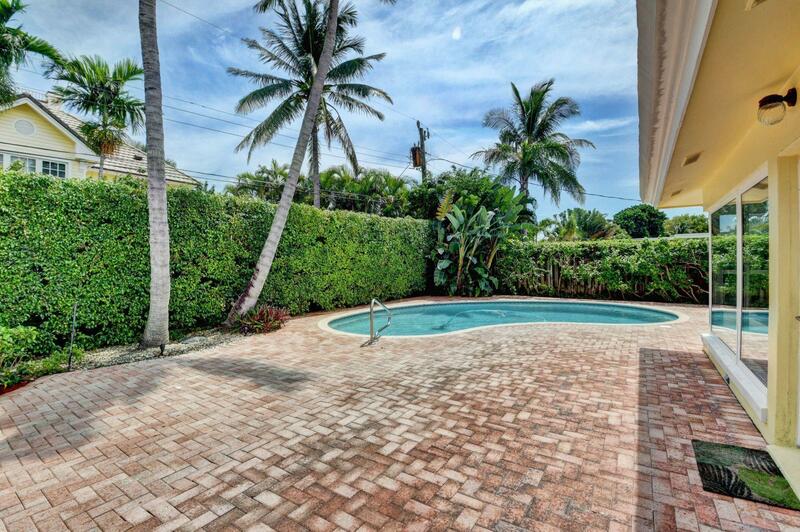 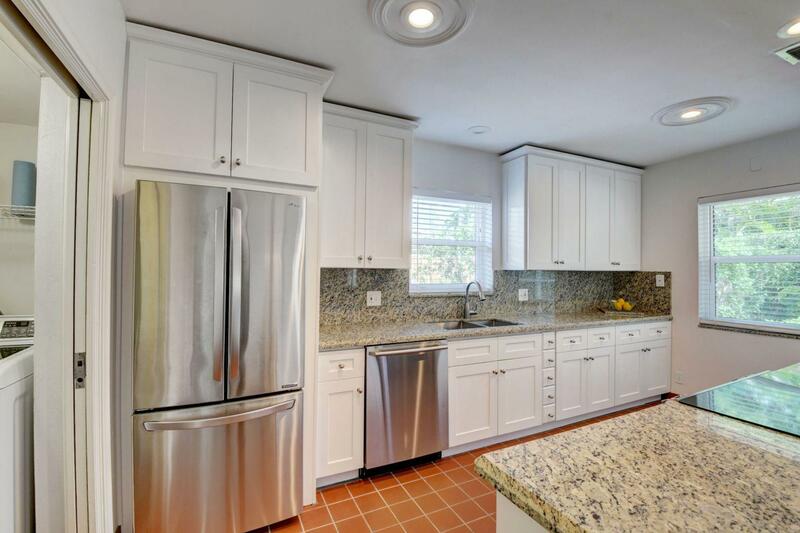 Located in a lush barrier island enclave between the Intracoastal and the Atlantic, the home is an easy walk to the beach, golf course, Red Reef Park, Gumbo Limbo Nature Preserve and a host of fun shops and restaurants. 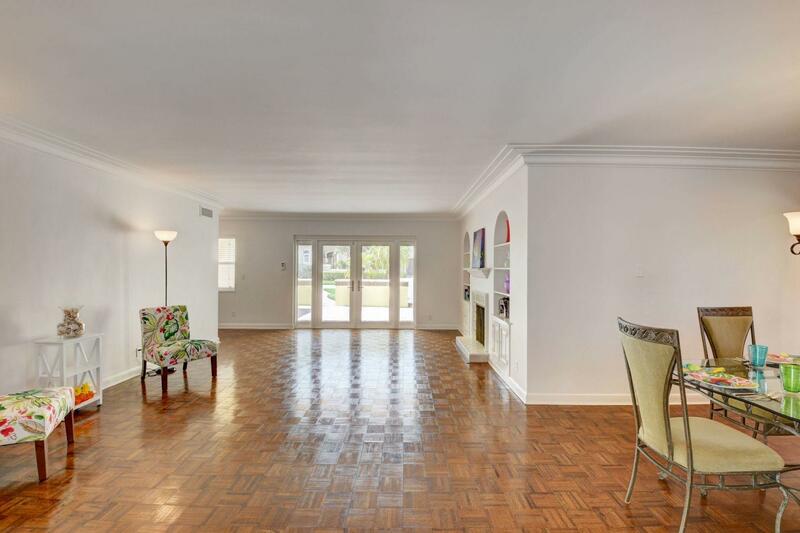 Natural light fills the open floor plan, and walls of windows look out to its lovely terrace, pool and manicured landscape. 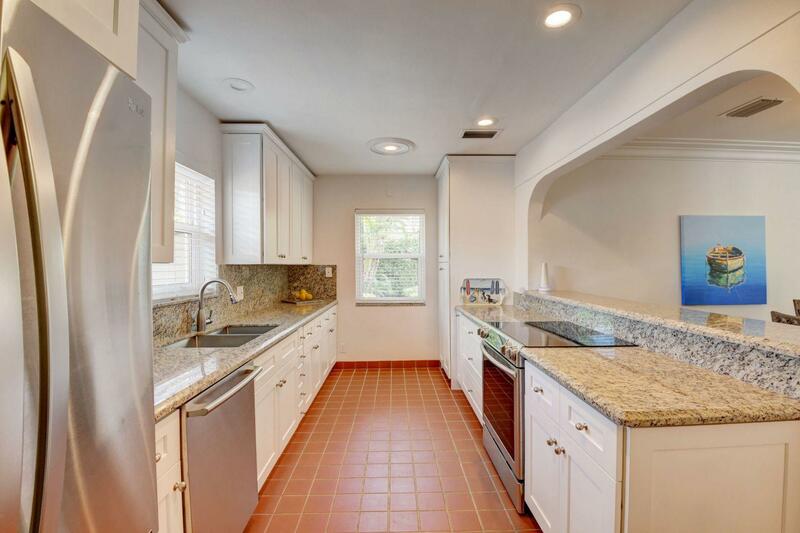 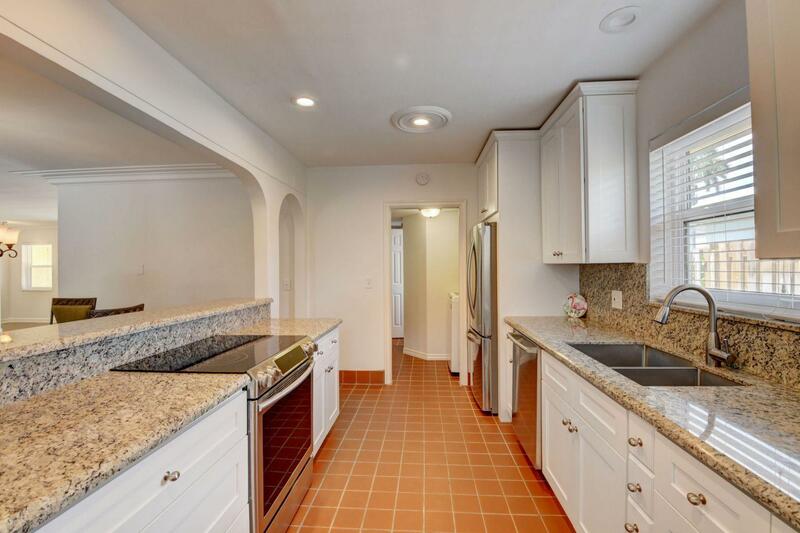 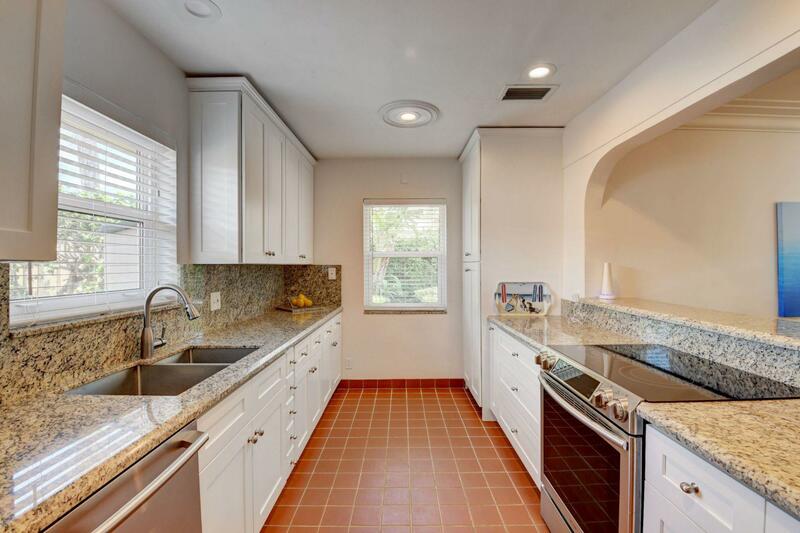 Charming period details like classic parquet floors, vintage tile and interior arches have been preserved to blend with updates that include impact windows and doors and a sleek kitchen with stainless appliances and granite counter tops. 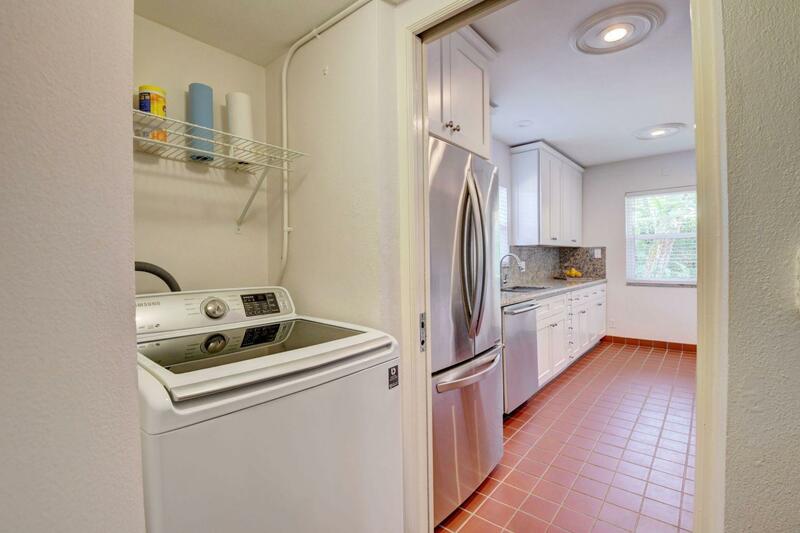 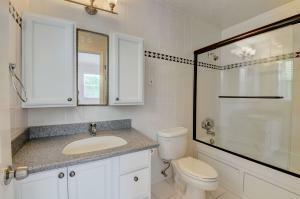 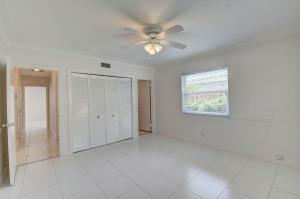 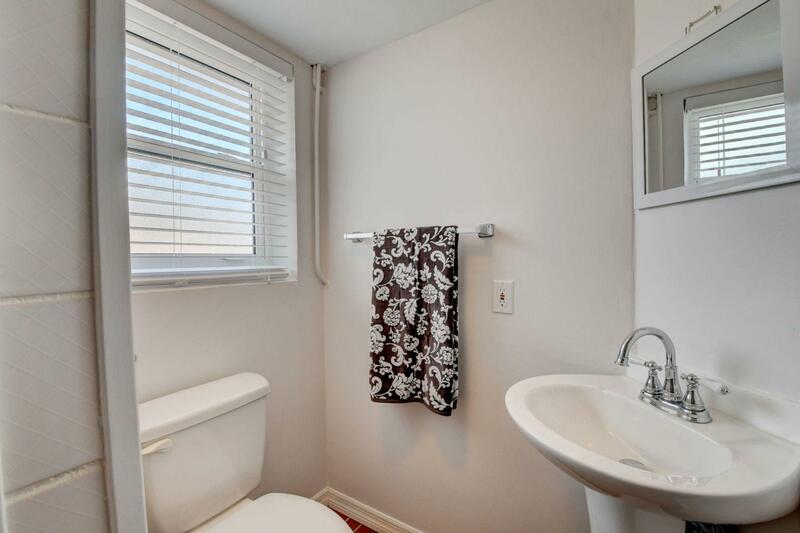 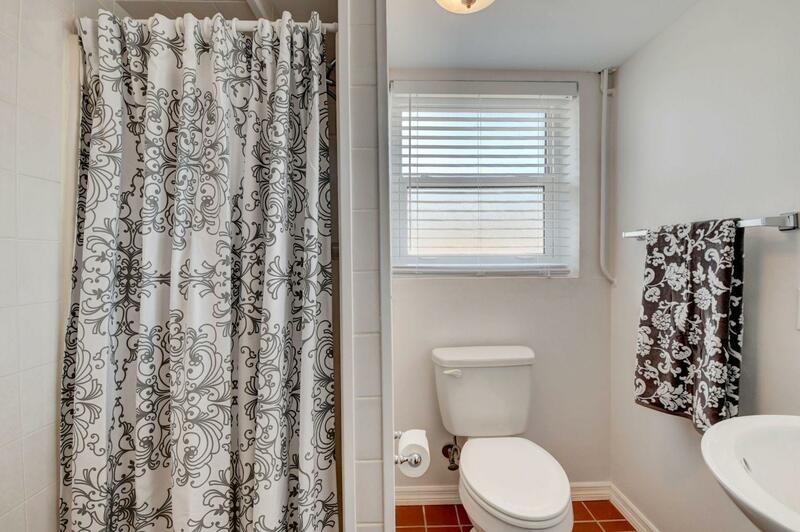 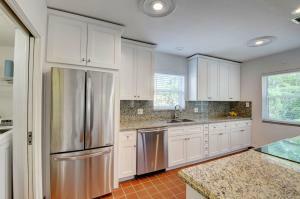 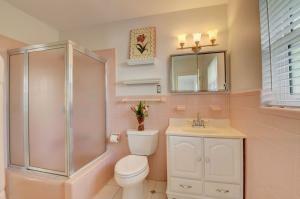 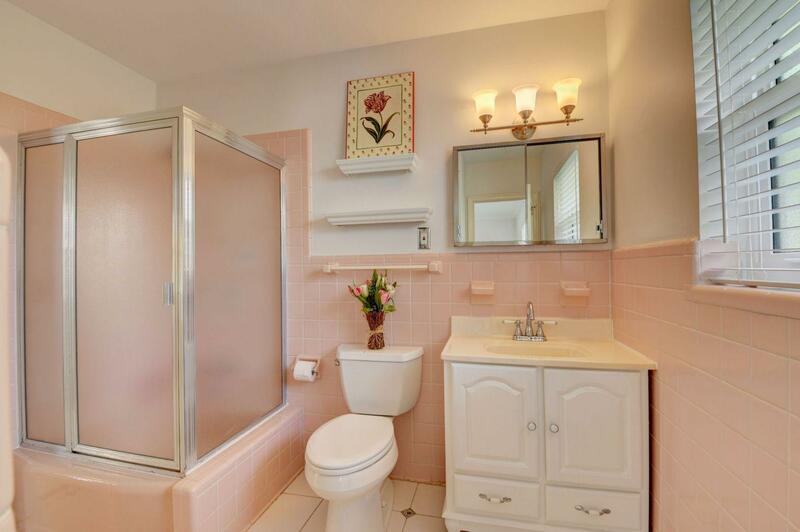 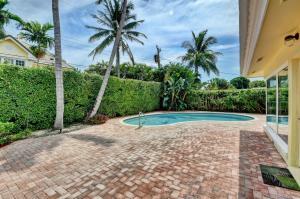 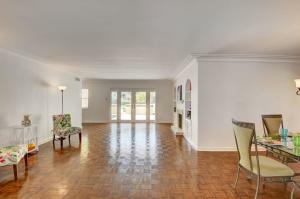 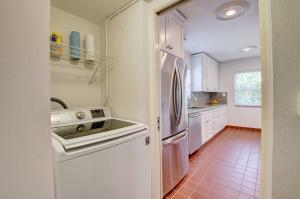 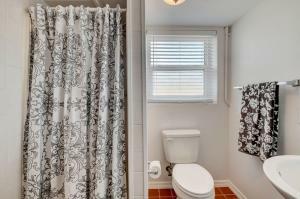 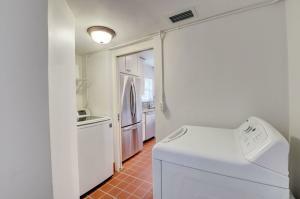 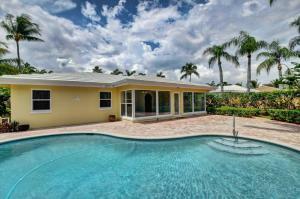 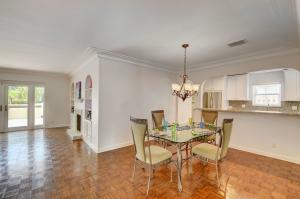 Other notable upgrades include custom closets and a newly refinished Diamond Brite pool.